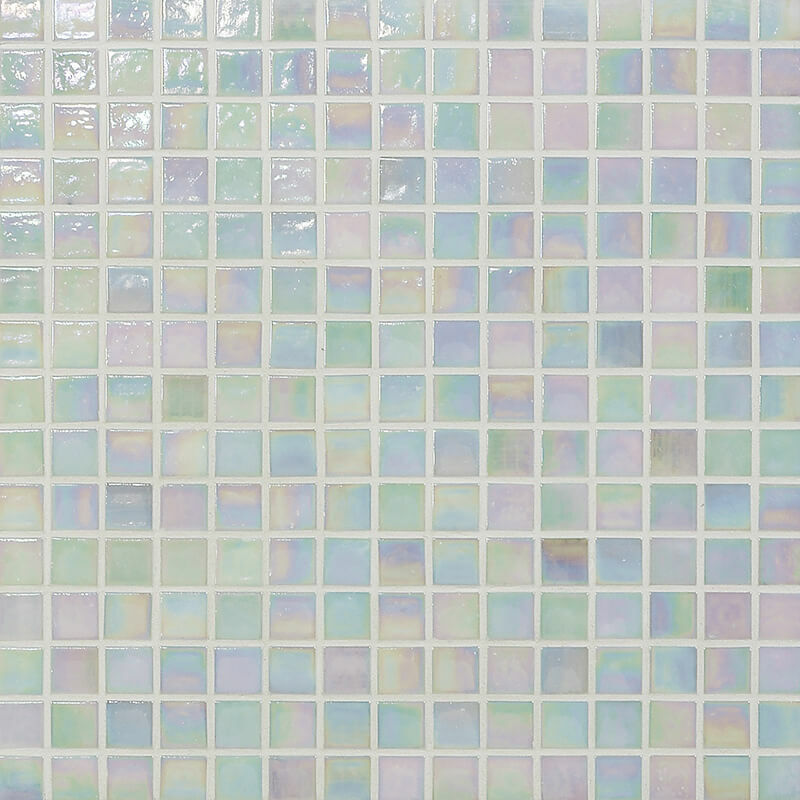 Oyster Mosaic Tana – Mosaic design is the concept of creating an image or design from smaller, individual pieces and producing a fascinating new concept. Our comprehensive ranges come in many sizes and textures which stimulate the design process. 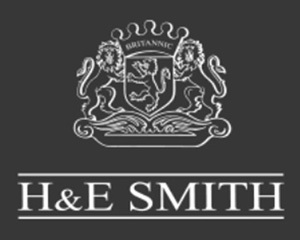 Part of the Oyster Mosaic range of Mosaic Tiles from H & E Smith Ltd.
H & E Smith Ltd supply a superb range of Oyster Mosaic Tiles. Please contact us on 01782 281617 to discuss your project requirements, see the other mosaic tiles we supply or request a free sample of from us.